OOFOS began as a team of footwear veterans – friends dating back to the athletic footwear and running shoe boom of the ’70s and ’80s. What brought them together was a desire to fill a need for footwear that could help fitness enthusiasts recover from repeated workouts on hard surfaces. They noticed stores were filled with athletic shoes designed to offer rebound and energy return – shoes that spring you forward when you’re exercising. What was missing was a material that could do the opposite: actually absorb shock after a workout. Two and a half years of tireless development, they had a breakthrough on their hands. Revolutionary foam technology combined with a biomechanically engineered footbed. 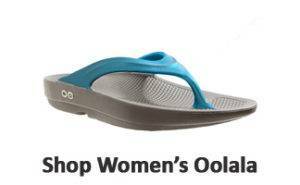 They proud to bring you OOFOS… footwear that can truly make your hard-working feet and body feel better. Come into any one of our stores, located in Anaheim Hills, Rancho Cucamonga, Riverside, San Dimas, Temecula and La Quinta! 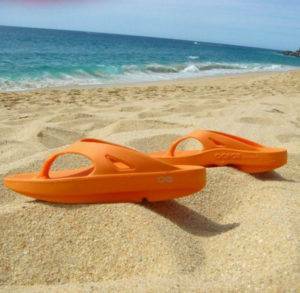 Visit us today and try on a pair of OOFOS shoes! At Lucky Feet Shoes, we carry many OOFOS shoes: wide shoes, heels, and boots; in any of our Southern California stores. 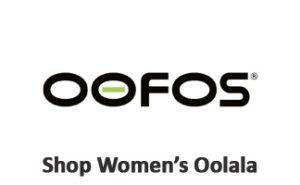 If you are looking for OOFOS footwear in Orange County, the Inland Empire, Los Angeles County, Temecula or Riverside; we have six stores to serve you! Come and visit us today! If you are looking for OOFOS shoes in Anaheim, Anaheim Hills, Yorba Linda, Brea, Orange, Placentia, Fullerton, Irvine, Villa Park or Tustin; visit our store in Anaheim Hills. 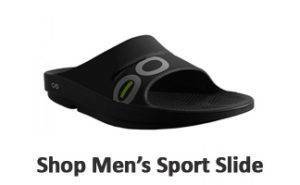 If you are looking for OOFOS shoes in San Dimas, Glendora, Pomona, Covina, West Covina, La Verne, Azusa, Diamond Bar or Claremont; visit our store in San Dimas. If you are looking for OOFOS shoes in Rancho Cucamonga, Ontario, Upland, Fontana, Rialto, Chino, Chino Hills, Mira Loma, Eastvale, Colton or San Bernardino; visit our store in Rancho Cucamonga. If you are looking for OOFOS shoes in Riverside, Moreno Valley, Corona, Rubidoux, Loma Linda, Grand Terrace, Redlands or Norco; visit our store in Riverside. 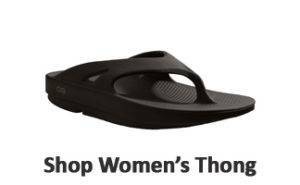 If you are looking for OOFOS shoes in the Temecula Valley, Murrieta, Fallbrook, Lake Elsinore, Wildomar, Hemet, San Jacinto, Pala, Sun City, Menifee, Canyon Lake, Perris, Bonsall or Anza; visit our store in Temecula.